Saturday, September 22nd: CrossFit with Dana! 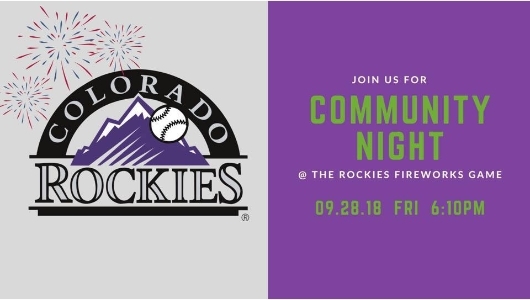 ROCKIES GAME NEXT WEEK! Don’t forget, their will be NO 5:30pm Class on Friday!